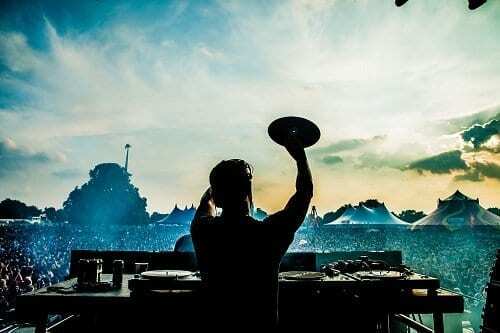 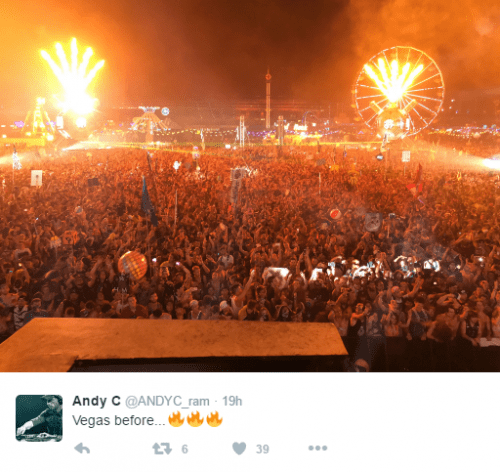 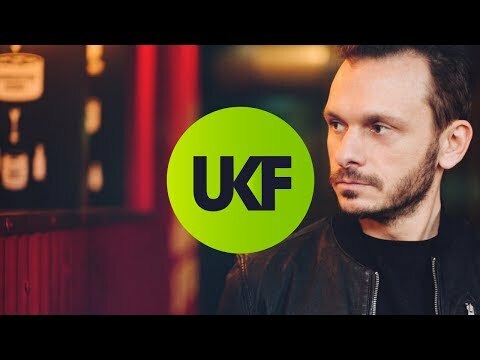 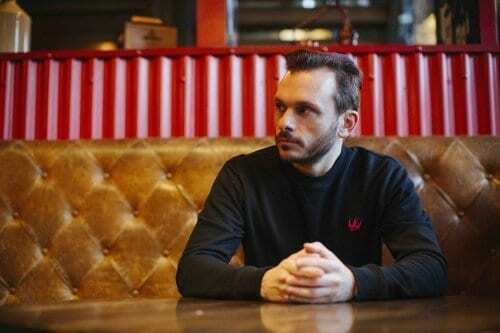 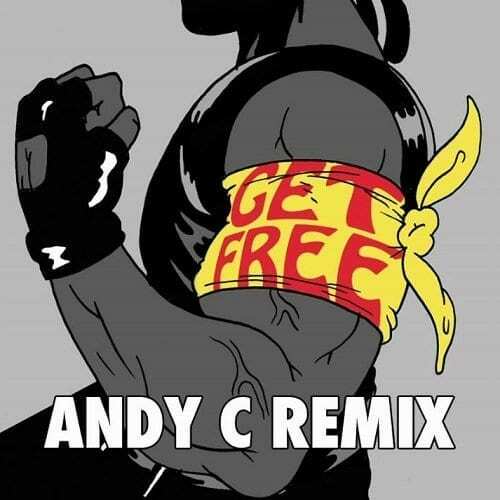 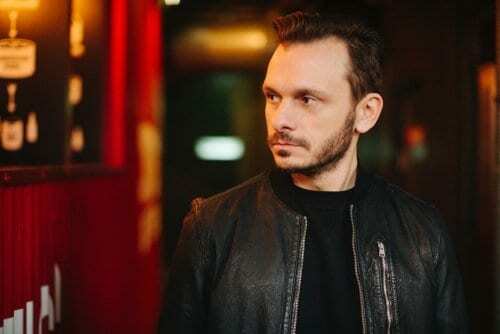 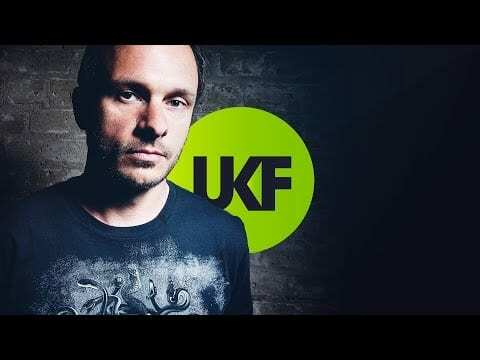 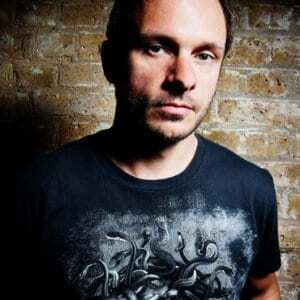 With over 35 Best DJ awards, Andy C is an undisputed global leader in drum & bass. 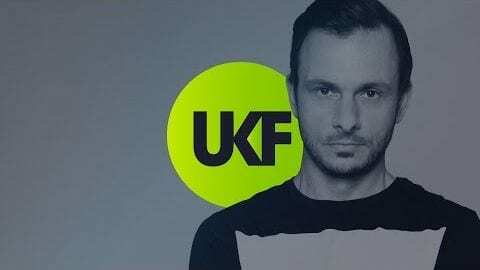 Founder of Ram Records, he's nurtured the careers of some of the biggest names in the scene such as Sub Focus and Chase & Status. 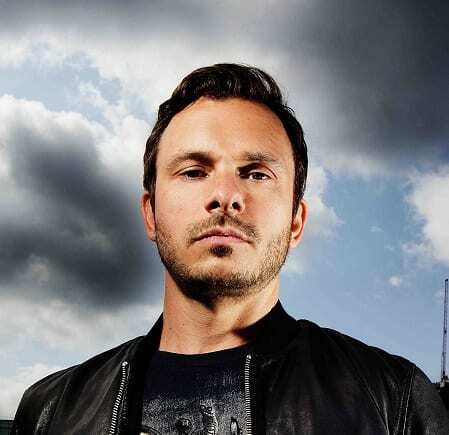 As a producer he's been behind some of the most genre-defining tracks the genre has ever known including Valley Of The Shadows and Body Rock. 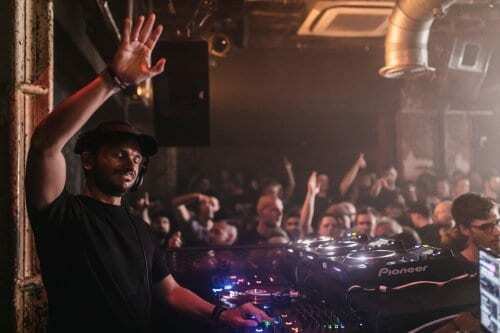 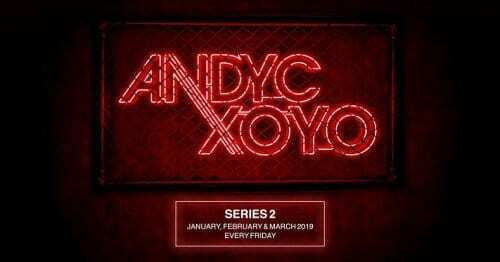 Andy C returns to XOYO! 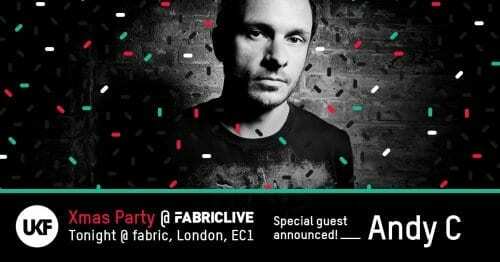 Andy C announced for our Xmas party @ fabric!